Although the vast majority of individuals and companies in Thailand still rely on old-school bank transfers and cash-on-delivery when ordering products online, current trends indicate that this will soon change. There’s both pull from the market, and push from the government, banks and companies to drive more transactions away from cash. 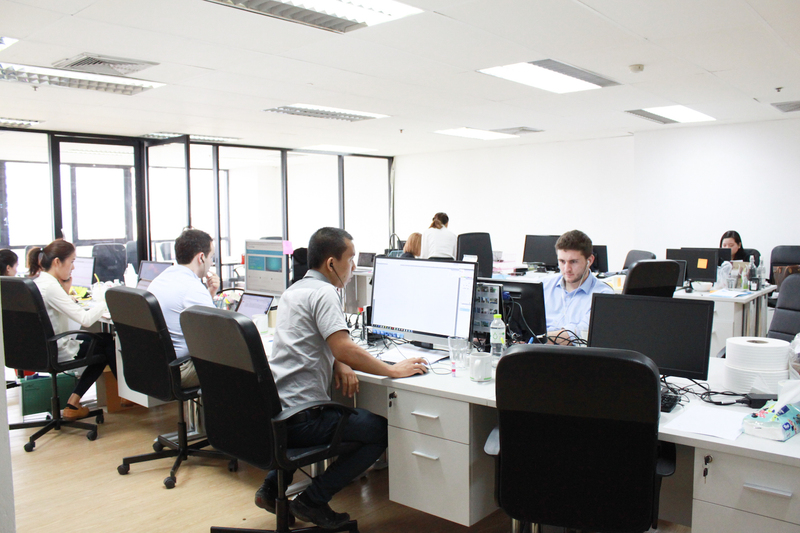 Gogoprint’s firstmost goal is to reshape the Southeast Asian printing industry. Advanced algorithms are used to efficiently bundle orders from multiple customers together when printing, to help reduce paper waste and allow Gogoprint to sell at much more competitive rates with faster production times. "For the printing industry, more convenience and transparency is what people want and need, so it’s crucial for our business to be able to deliver. 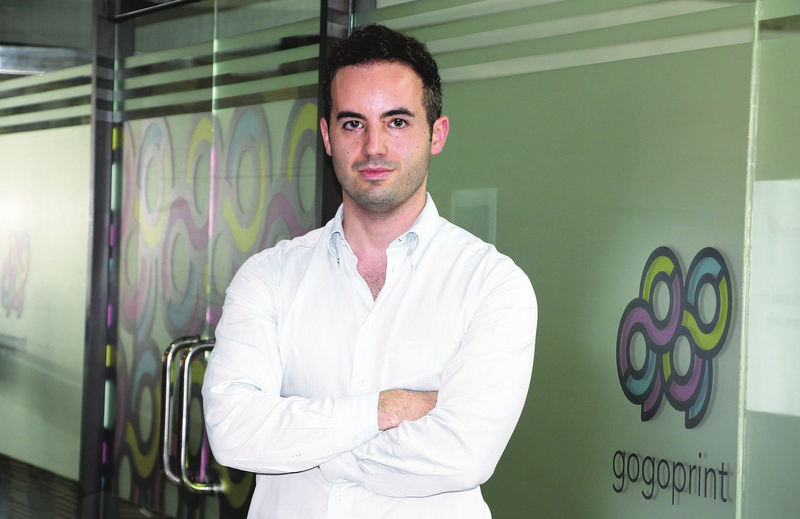 That’s why it’s vital that Gogoprint offers online payments as an option for its customers." "A key differentiator for Omise is that it offers complete on-site checkouts. Other payment gateways will redirect the user to their own payment page, and redirect them back to a success page upon completion. This is a big drawback, as it impacts the conversion rate and can also lead to smaller issues like for example trouble with popup blockers that prevent the payment gateway from opening." By using Omise, Gogoprint can easily deliver the most convenient online ordering process to customers without having to invest heavily into building a payment infrastructure. To streamline operations and prevent problems, the business needs a payment gateway that is secure and reliable. 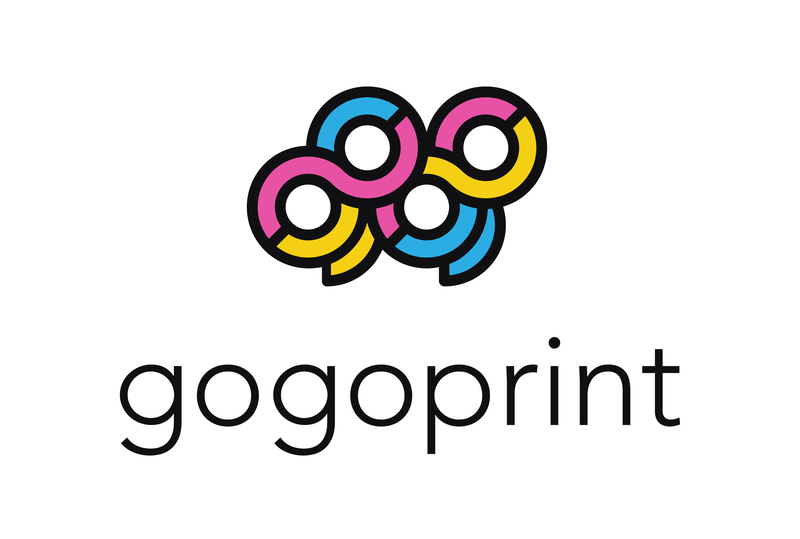 Gogoprint was launched in November 2015 by David Berghaeuser and Alexander Suess with the mission to disrupt the printing industry in Southeast Asia. The company is housed under a Singapore-based holding (Gogoprint Pte. Ltd.) and is financially backed by international investment group OPG. The company’s main focus lies with small and medium enterprises, which are traditionally underserved by printing companies due to their relatively low printing volume. To empower those customers, Gogoprint focuses on offering low and transparent pricing, as well as the most convenient online ordering process which is constantly optimized. Gogoprint’s vision is that printing should be cheap, convenient, and an easy experience for anyone.